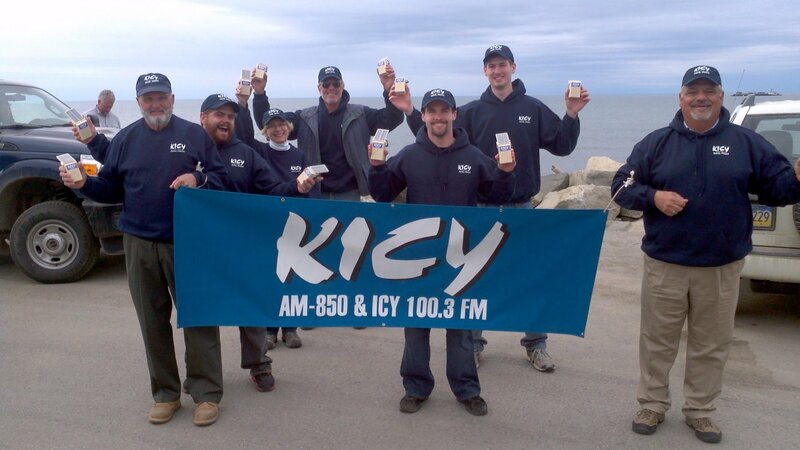 Be a part of this year's trip to the small, remote town of Nome, Alaska, just a few miles from the Russian border, to help the ministry of KICY Radio as the spread the Gospel across western Alaska and the Russian far east. Volunteers can commit to the full two weeks or only one week based on their availability. We will undertake two main projects: 1) leveling and replacing pilings for KICY Studio Building and 2) exterior painting of KICY Transmitter Site buildings. We have an additional slate of interior handyman jobs in case the weather doesn’t cooperate or we have additional time. We will also need someone to prepare meals for the work team. The team is open to men, women and families (anyone under 18 needs to be under the direct supervision of an adult). Experience in construction trades is a plus, though not required. Includes airfare and transportation to Phoenix Sky Harbor airport, food, lodging, and personal expenses. An extra $200 cash on hand recommended when departing. Keep in mind, we will experience 22 hours of daylight and temperatures can range from 30° at night to 60° during the day. More specific details coming soon. 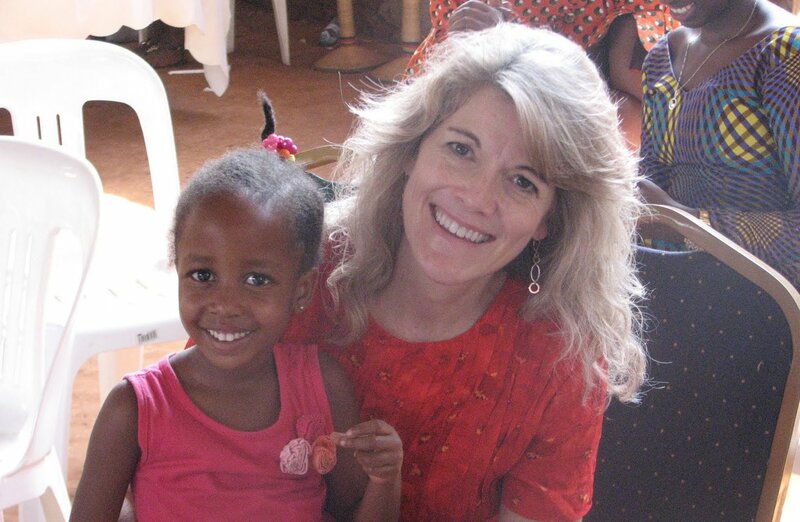 Join us for a return trip to the orphanages of Goshen Ministries in Kampala, Uganda. Goshen is a Christ-centered ministry, rescuing and transforming Uganda's orphans into God-honoring adults who care for themselves and others. These trips usually consist of between 8-15 people, and usually consist of helping with vacation Bible schools, women's conferences, computer training, and/or improving natives' English skills. The team is open to men, women and families (anyone under 18 needs to be under the direct supervision of an adult). Includes airfare, lodging, food and personal expenses. More specific details coming soon. Love God. Follow Christ. Make a Kingdom difference. Copyright 2019, Grace Community Church. All Rights Reserved.